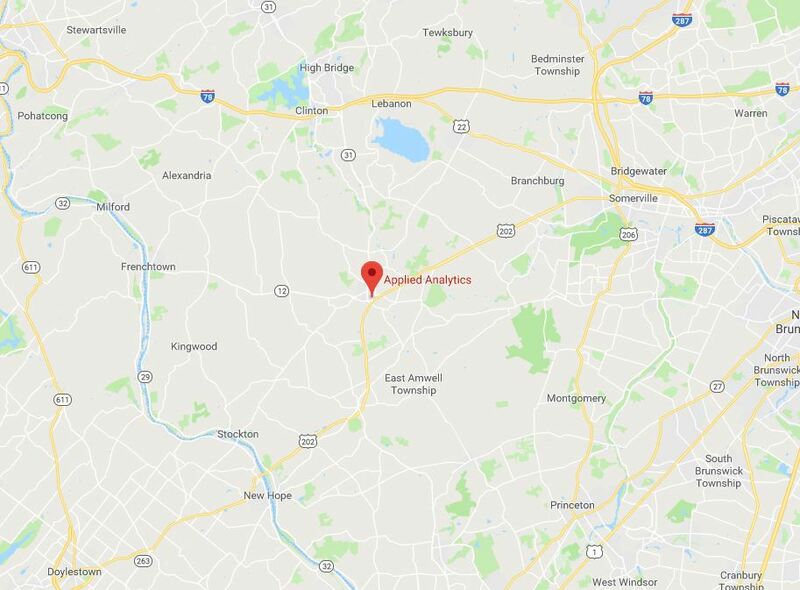 AAI Applied Analytics Inc. serving New Jersey, Eastern Pennsylvania, and the New York City Metro area is a first class sales and engineering support organization providing process control solutions for our customers for over 20 years. We represent a broad range of the finest Manufacturers for the water and wastewater industries. We pride ourselves on our highly knowledgeable professional staff with over 40 years of product, systems and applications experience who are thoroughly and continually trained in our manufacturer's quality products and services. AAI is committed to long term relationships with our customers and always maintain a "we make it work attitude". We understand your application and are dedicated to making your process work better. North or South on US 202 to Flemington NJ. 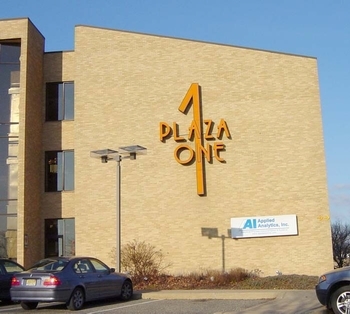 We are located on the North side of the traffic circle where Routes 202, 31, 12 merge.Our entrance is on the east end of the Plaza One building, a 3-story light bricked building.